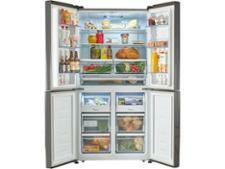 Kenwood KSBSDIT18 fridge freezer review - Which? 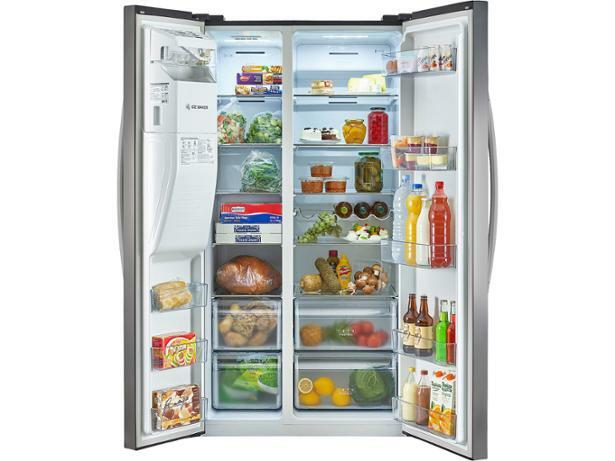 It may not look cheap, but if you're looking for an American fridge freezer with an ultra-sleek black steel finish, the Kenwood KSBSDIT18 is one of the cheapest we've seen. 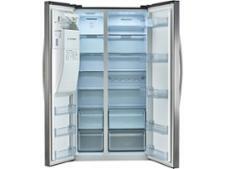 We've been impressed by models from this Currys PC World-exclusive brand before, but can this one keep food fresher for longer without costing the earth to run? 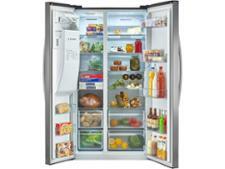 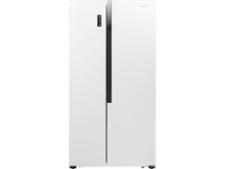 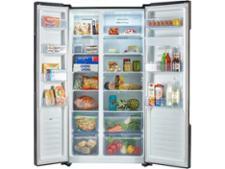 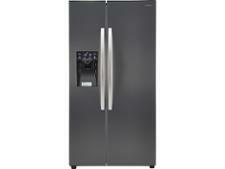 Read our Kenwood fridge freezer review to find out.